The Conservative MP and former party chairman who attempted to organize a coup last week against Prime Minister Theresa May says he is shocked to find himself on the receiving end of abuse and bullying by his Tory colleagues. Grant Shapps has been left reeling after Tory trolls attacked him online for trying to split the party and oust its struggling leader. Ironically, many of those who have been bashing him have actually campaigned against online bullying. Shapps was outed as the ringleader of a plot to overthrow Theresa May by allies close to the PM. He claimed to have as many as 30 MPs backing his plan. 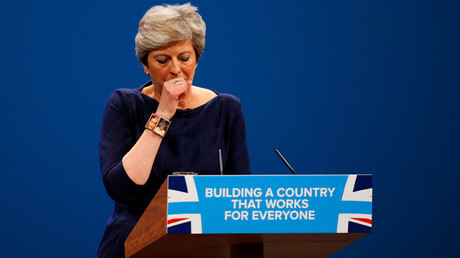 But loyalists formed a ring of steel around May, whose recent public appearances in Florence and Manchester have been awkward, waffling and somewhat embarrassing to say the least. But the Tory mutineer, who tried to exploit splits in the cabinet, says his own feelings have been hurt after Tories hurled a shocking level of “abuse and bile” at him. “The level of abuse and bile which has rained down since is simply unprecedented in my own experience of politics, and I’ve been a party chairman at election time, so that’s saying something!” he wrote in a leaked email, the Telegraph reports. 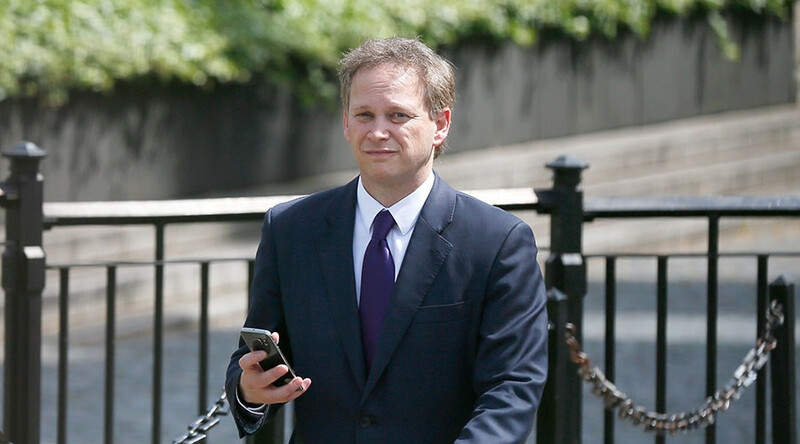 Shapps was allegedly added to a WhatsApp group of MPs so he could see the abuse being written about him. In his email, Shapps said he was “presented in a simplistic villain versus hero fashion” to the media when he was named as the rebel ringleader. 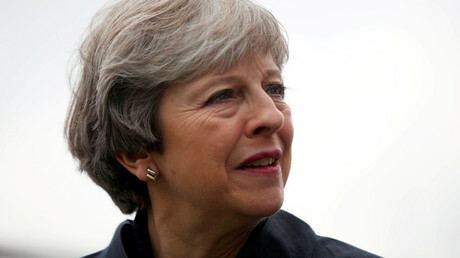 MPs jumped to the defense of May when it was revealed there was a mutiny on the cards. Yet the former minister of state at the Department for International Development (DFiD) defended his actions. “I can’t imagine there’s a single colleague who hasn’t had that conversation at some point. “A list of concerned colleagues from varying perspectives on issues including Europe (both remain and Brexit) and how long Theresa May might serve therefore, unsurprisingly, exists. The message was leaked to the Guardian.